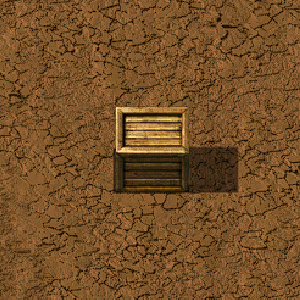 Wooden chests are the first type of chest available to the player at the start of the game. They are, like any other means of storage, used for storing items at a fixed position and can be connected to the circuit network to provide their contents as a signal. Wooden chest is no longer usable as fuel. Wooden chest is now connectable to the circuit network.